It’s every parent’s worst nightmare, and tragically, it turns out that it happens all the time. 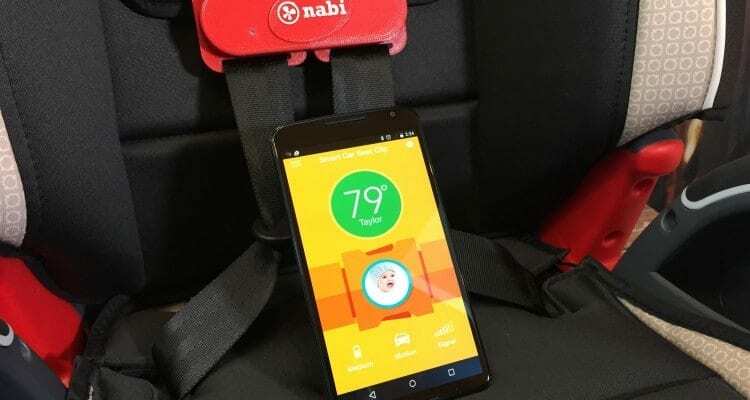 Every year, dozens of infants lose their lives after being left strapped in their car seats in hot cars by absent-minded parents. Government statistics say that at least 38 infants die during the hot summer months, and the worst part is that it’s entirely preventable. There have even been cases of prosecutors taking grieving parents to court and attempting to charge them with everything from neglect to manslaughter. So far, no parents have been convicted. Now, Intel has teamed up with Nabi to create a device that will make sure it never happens again. 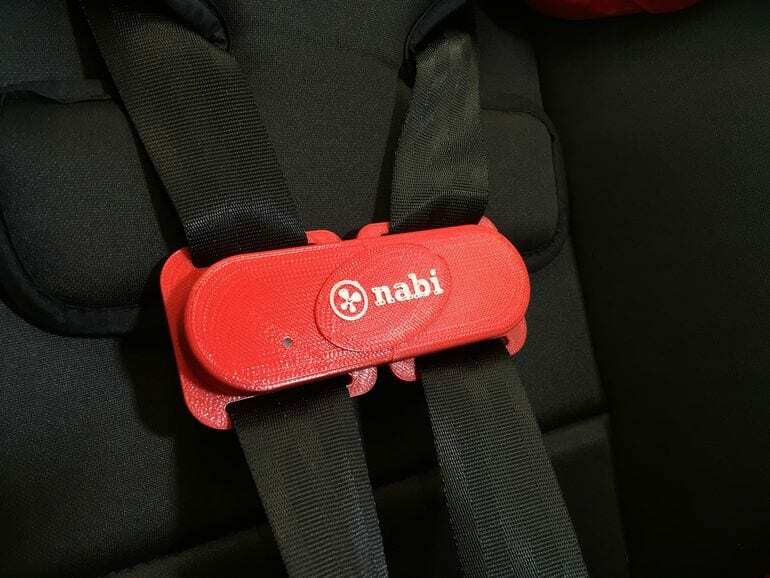 “The alert will continue to go off, even if we acknowledge it, it will continue to go off every 20 seconds until we’re actually back in range of the car seat clip and we’ve actually unclipped it,” said Marcie Miller, a business development professional for Intel who demonstrated the product in front of a journalist from USA today. Marcie believes in the product so strongly that she actually tested it herself. “Nothing is going to be there to replace the responsibility I have as a parent, but something like this gives me peace of mind on those crazy days that working parents have,” she revealed. “Although there are people who think this would never happen to them, I think enough of us hear the tragedies over and over and how quickly your car can get hot,” Marcie explained. Cars heat up much faster than we’d ever think, especially during the warmer months. Researchers at San Francisco State University have conducted studies which show that vehicles can heat up by 20 degrees in only a quick few minutes. Another issue is that children’s body temperatures go up at an alarming rate, while adults’ stay stable for much longer.